Back at the beginning of this past summer, I was called by the Wall Street Journal to help writer Georgia Freeman do a story on the Baja fish taco--I was referred by Lesley Téllez of the Mija Chronicles, and my original fish taco crawl of Ensenada had also peaked their interest. I'm quoted in the article and there's a nice plug for Club Tengo Hambre (but I only curated the entire list, from Ensenada to San Felipe to Tijuana). Ms. Freeman was a pleasure to hang out with--we met up in Tijuana in between my Singapore trip for the World Street Food Congress and Tacolandia. 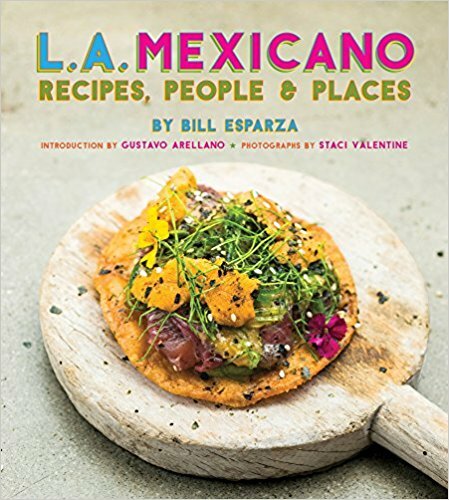 It's a great article, and a stellar list--if I do say so myself--of places to enjoy fish and seafood tacos in Baja California, so, check out where I took the Wall Street Journal.